The Rally Dakar 2016 is over. Team HRC is packing up to go home with a score still remaining to be settled at the Dakar; one for which the team will go all out to achieve. Now, the data has to be analyzed and a year-long project planned, if the team is to capture rally’s top prize next year. The team’s endeavour to accomplish this mission in 2017 begins right away. 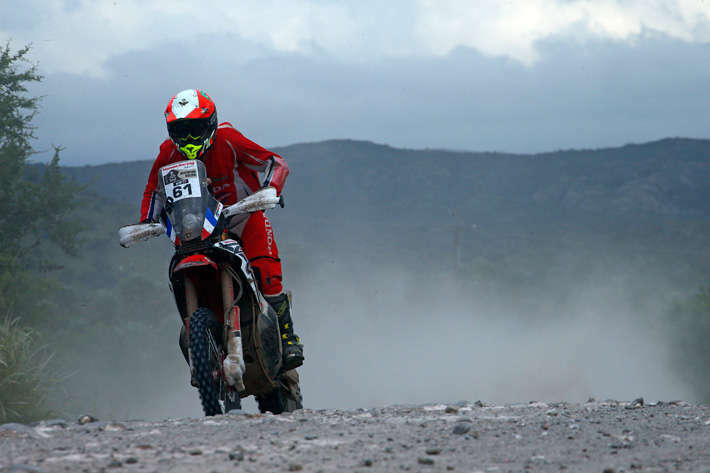 Now, all that remains is for the team management to analyze and evaluate what has occurred during the Dakar 2016. “First of all, I would like to thank the whole of Team HRC: riders, mechanics, technical crew and all the other team members for their work and efforts throughout the season that has finished with this 2016 edition of the Dakar Rally. Likewise, thanks also to all the Honda fans who have supported us during the race.